Digital display : 4 digitals. Accessories Ultrasonic sensor, 1.5V x 3AAA Battery, Wrist strap, User’s manual & Carrying Case. 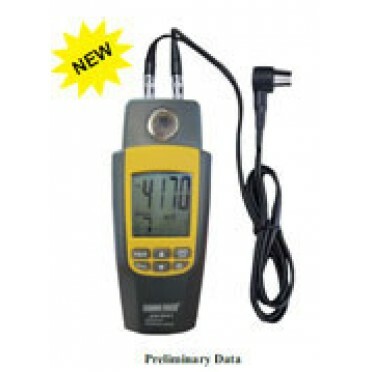 Digital Coating Thickness Guage MODEL - KM 8042By electromagnetic method, the meter can measure the ..